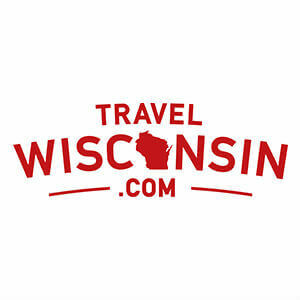 WIN A KAYAK & TRIP! Do you love outdoor activities? Or are you a newbie hoping to learn the ropes?  Come check out the 2nd Annual Driftless Outdoors Show held May 17- 18, 2019, at the Onalaska Omni Center in Onalaska, Wisconsin. Here are some things you should know before you go. Sure, there is paddling, fishing, and the DockDogs Aquatic Competition but this is truly an event for all outdoor enthusiasts. Top experts and retailers will be present to help outfit you for other “silent sports” like camping, hiking, fishing, and biking, too. 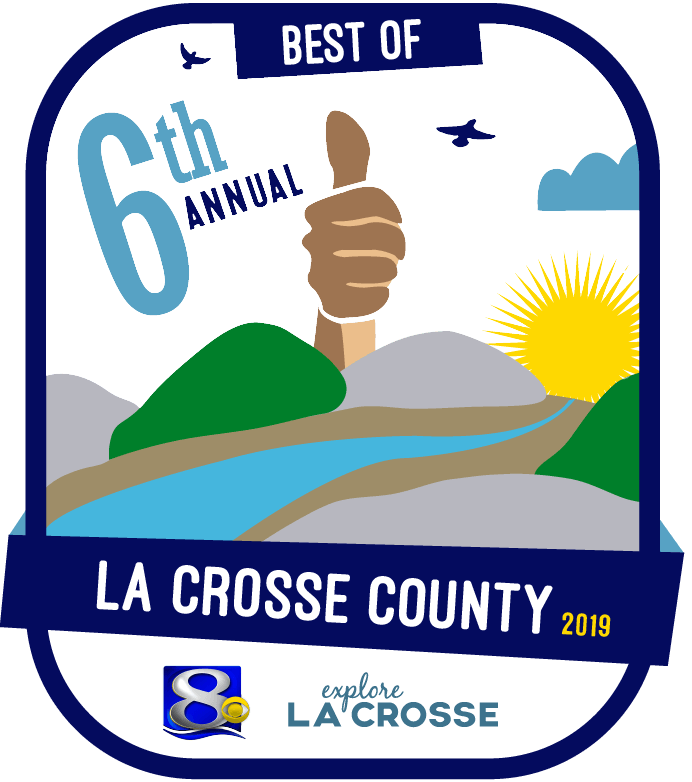 Make a day of this event by dining at the available food trucks and enjoy presentations by various outdoor enthusiasts and organizations including a live eagle demonstration with the National Eagle Center. 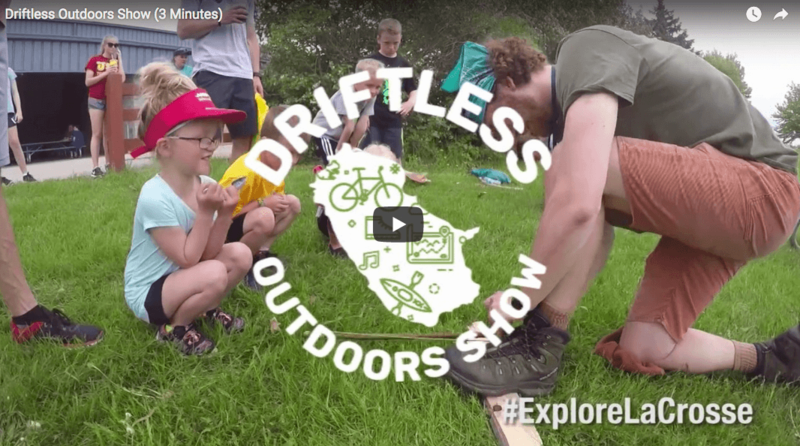 The Driftless Outdoors Show isn’t just for shopping and learning, it’s for enjoying and celebrating the culture of the Driftless Region. Many vendors at the event will have equipment for you to demo before you make any investment. Get their expert opinions and a firsthand chance to try out their gear. 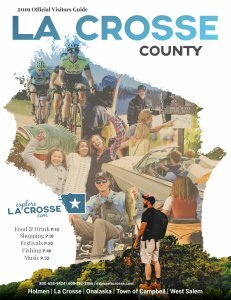 With the help of generous sponsors, attendees will get free admission to 50,000 square feet of Driftless Outdoors fun. Food and gear is available for purchase, but hanging out with you friends and family is free of charge thanks to Mayo Clinic Health System.